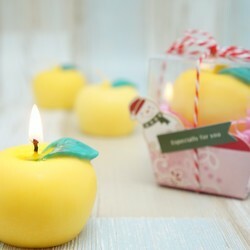 A touch of natural oil aroma, healing and relaxing every moment of romance! Add ankh smooth hand-seasoned vanilla plants, harvested, washed, 150 days of natural fermented active vanilla enzyme solution, penetrates the pore hair follicles, quickly softens and decomposes oil, keeps pores Clean and smooth, helping skin to be soft, shiny and elastic. 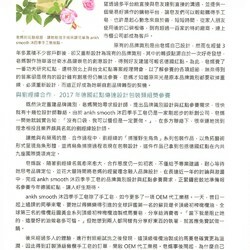 Ankhsmooth Mu four seasons handmade soap is made of soap-pasteed high-quality pure dew, which replaces ordinary pure water into soap. It is planted by soap grandfather in a friendly environment and natural farming method. Soap grandmother completely picks up the leaves. 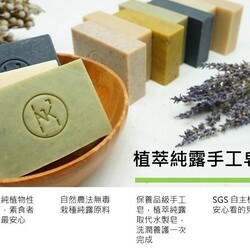 Soap Mom personally checks and extracts soap, which is a kind of peace of mind that your family uses every day. You can rest assured. Soap Mom believes that in every short bathing process, more nourishment can be left, to save healthy capital for the skin, to be friendly to the skin, and to be friendly to this beautiful land. 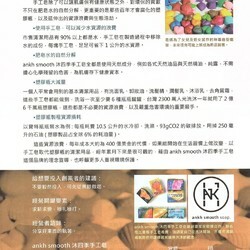 natural stone powder processing, no heating required A safe and energy-saving way to spread fragrance. can take it with you, home fragrance, toilet, car, office, locker room, shoe cabinet, bedroom, etc., to make the environment feel good. going out for camping, put a few of them around, drop the anti-mosquito oil, not afraid of mosquitoes harassing in the middle of the night, safe and sleep well. You can add single essential oils, compound essential oils and even perfumes. Drop the anti-mosquito oil to prevent mosquitoes. about 5-8 drops of the favorite oil on the surface of the diffused stone, absorb the moisture through the surface pores, adjust the principle of the diffusing of the humidity. When the humidity in the diffused stone is higher than the air, the water is discharged to the air. The effect of diffusing the fragrance; when the humidity of the diffused pearl is lower than the air, the moisture is absorbed from the air, and the effect of the diffusing is less obvious. At this time, the water can be sprayed on the surface to achieve the effect of expanding the fragrance. 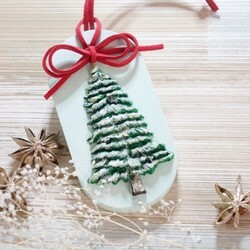 When the fragrance is dispersed, add a few drops of essential oil and reuse the environmentally friendly and beautiful. want to change the aroma of essential oils, you can soak the diffused stones in the water for 2-3 hours. 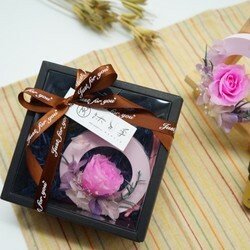 After the pores are washed, the aroma stones are naturally dried and the fragrance can be changed. may be normal to use essential oils to leave traces of use. 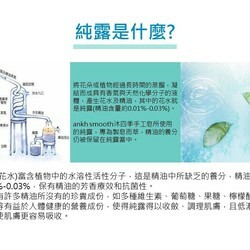 The volatilization of essential oils is related to the current environment, which is affected by humidity, dryness, open space and confined spaces. Special stone products, please gently avoid collision, it is normal to touch the white powder on the bottom of the hand. If you touch the dark clothes, it will be white, but it will fall off if you pat or wash.
size of the diffused stone affects the spread. Due to the difference in color of the screen, the dryer the fragrant stone, the lighter the color, and the amount of water will affect the color depth of the fragrant stone.